With the rising cases of Alzheimer's disease Max Super Specialty Hospital Patparganj plans Awareness Drive this month. The hospital has taken the initiative to talk about the early signs of the disease so that it doesn’t go undetected, which happens to be the biggest challenge with the patients. Alzheimer is a disease which once struck, destroys memory and other essential mental functions. It’s a form of dementia that interferes with daily life. Symptoms include difficulty completing tasks, memory loss, confusion with time and visual spaces, mood changes and forgetting locations. One needs to stay alert on these signs. The symptoms of Alzheimer's disease worsen over time, although the rate at which the disease progresses varies. On average, a person with Alzheimer's lives four to eight years after diagnosis, but can live as long as 20 years, depending on other factors. Whereas, changes in the brain related to Alzheimer's begin years before any signs of the disease. “Its rightly said that precaution is better than cure. There are few things one should take care of to stay away from this incurable disease. A healthy diet, good amount of exercise help to keep your mind alert and healthy. Depression should not be ignored and better be treated within the time. These few things can work wonders,” adds Dr. Vivek Kumar – Associate Director, Neurology, Max Hospital Patparganj. 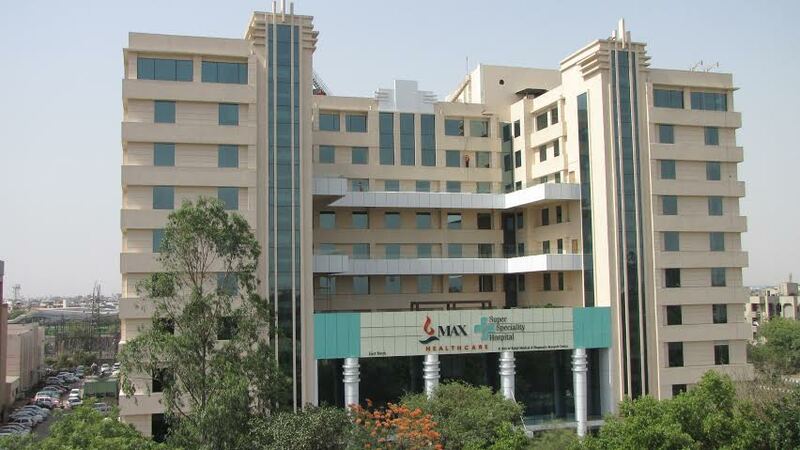 Max Hospital Patparganj plans to launch a drive to address the challenges and create awareness among vulnerable age groups. The disease is mostly seen in middle aged and elder people.